Offering the post to a former Chief Justice is not a badge of servitude or of slavery or an outcome of quid pro quo. The acceptance of such an office by a former Chief Justice is his personal opinion and cannot be a matter of judicial review on such apprehensions that have been expressed by the petitioner, the Bench said. The court observed that recommendation of a Chairperson is not for an employment under the Government or even under the control of the Government of the State and the prohibition in Section 11(a) of the Administrative Tribunals Act is only against an employment under the Government of the State or the Centre. “There is no other control or supervision over the exercise of authority after the appointment of a Chairperson so as to construe that the Chairperson becomes subject to employment or a functionary under the State Government. The State Government also does not have the authority to remove the Chairperson. This also reflects that there is no control by the State Government over the appointment or continuance of the Chairperson. There is no contract of service as understood under service jurisprudence”, the court said. 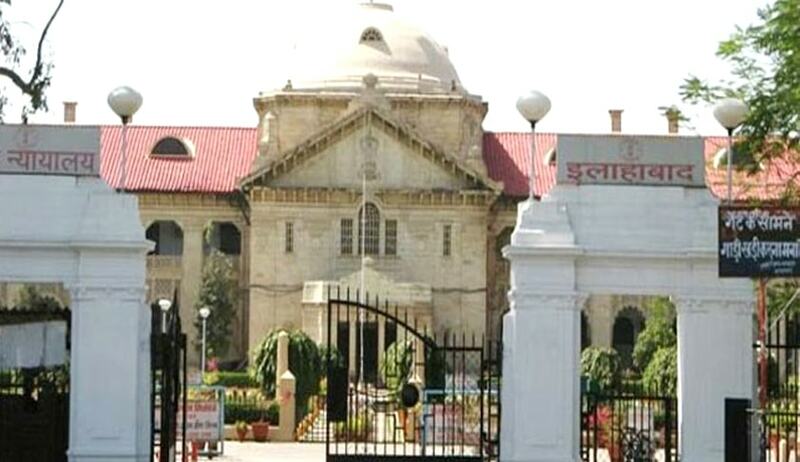 Rejecting the arguments of the petitioner, the court said that offering the post to a former Chief Justice is not a badge of servitude or of slavery or an outcome of quid pro quo and it is in view of the status of a former Chief Justice which is the choice of the legislature to occupy the office of the Chairperson. The arguments advanced are to close in probably a theme of a moral judgment and not on any objective assessment of the black letter law. The acceptance of such an office by a former Chief Justice is his personal opinion and cannot be a matter of judicial review on such apprehensions that have been expressed by the petitioner, the Bench said.